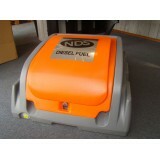 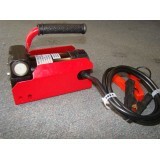 The NDS Digital Fuel Nozzle will allow you to record the actual fuel used when drawing off your own ..
We are thrilled to launch our range of portable Diesel Tanks in New Zealand.With integral Pump and d..
We are thrilled to launch our range of portable Diesel Transfer Pumps in New Zealand. 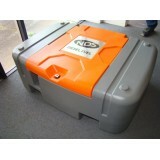 With integr..
We are thrilled to launch our range of portable Diesel Tanks in New Zealand. 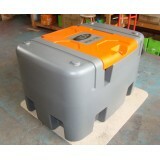 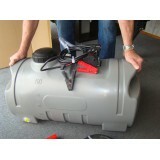 With integral Pump a..
We are thrilled to launch our range of portable Diesel Tanks in New Zealand. 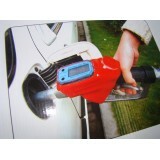 This is the New Stac..